The retail industry is changing at an incredible pace. Learn more about sales and marketing software that can turn more shoppers into buyers. The retail industry is changing at an incredible pace. Businesses are putting more focus on online and mobile-friendly stores, while customers have access to plenty of information to know which of your products are of high quality, and expect top-notch service. Our sales and marketing tools can help you reinvent the retail experience with tailor-made tools that convert shoppers into customers, offer personalized interactions, and set up your employees for success. Your latest campaign will not appeal to everyone. With the right marketing tools, you can segment your audience and create personalized messages more likely to draw shoppers—new and returning! There is a better and faster way to track inventory. We offer software with out-of-the-box product catalog capabilities, enabling you to easily stay updated on your existing and upcoming inventory. From the moment they found your brand, all of your clients’ experiences are part of a journey. We can help you plot your customers’ journey map and help you understand how to keep them coming back. Employees often reject the idea of having to use new software during their daily workflow. Our solutions include modern interfaces and streamlined user experiences, ensuring your team gets onboard and productive in no time! Convert more leads, enable your sales reps, and align your sales and marketing teams with our marketing services and tools. With Marketing solutions and services like Act-On, you can reach the right buyers and convert more leads. 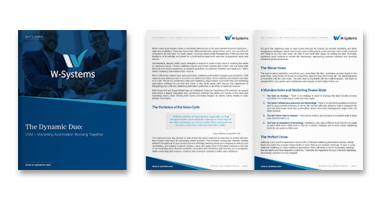 Automate document processes, collect electronic signatures, and speed up your sales cycle. We build Document Automation solutions within your CRM and then work with best in class tools such as DocuSign, wDocs, and wDrive to help you further automate your document creation and storage processes. You don’t have to be a data scientist (or a millionaire) to see the benefits of your data. With Business Intelligence solutions such as Amazon QuickSight and wBenchmark, you can blend data from different sources, build complex visualizations of data, and process large data sets without bogging down your CRM system. 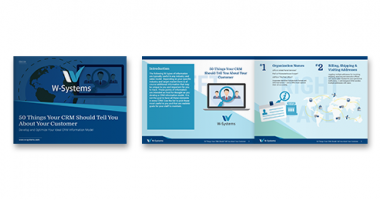 Collect and manage communications data without driving your team crazy with Vonage, a full-featured business phone and VoIP system and email integration with Riva CRM Integration or Collabspot for Gmail and Office 365. W-Systems offers reliable, scalable, and inexpensive cloud computing services including app hosting, storage, analytics, or security and compliance services. Our partnership with Amazon Web Services (AWS) allows you to run your software on a secure and scalable platform that is engineered to meet the needs of any organization. 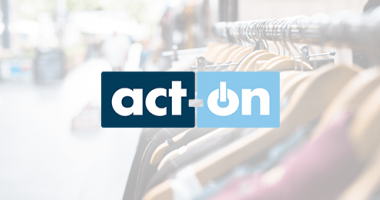 Act-On Marketing Automation provides everything you need for retail marketing. 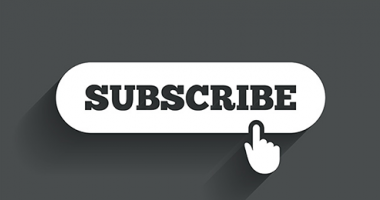 Engage audiences over time to win and keep loyal customers. 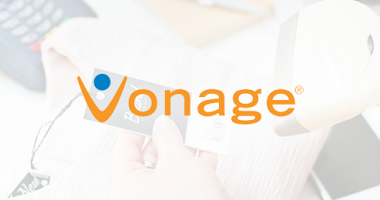 Reliable, affordable, and flexible business communications from Vonage that help you focus on what matters most. A discussion on the importance of integrating your CRM and marketing automation platforms, in an effort to maximize revenue. We help customers automate the subscription and renewal processes by tracking what products & services customers have purchased. W-Systems helped increase the number of appointments while improving interdepartmental communication with a customized SugarCRM solution. 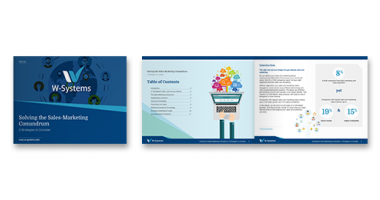 These 50 points of information are intended as food for thought as you develop a CRM information model. With the architecture, we’ve set up in and the work we’ve done with W-Systems, we can add new functionality in days rather than weeks. We’re confident that we can get what we need to support the business implemented in a short time.